over these past few weeks, I am sorry. 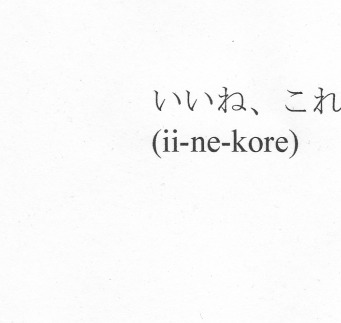 in blog, interweb, and real-life land. to open a shop and gallery here in Melbourne. one that I have dreamed about forever. It is just amazing to have it become a reality. MR KITLY is a shop and gallery in Brunswick, Melbourne. Upstairs 381 Sydney road, Brunswick. It would be so great to see you there. MR KITLY shop will also open from the 2 Dec opening night. Pottery, printed matter, textiles and indoor plants. in Australia, Japan, Korea, USA and Europe. of a Victorian-era shop building. watering plants in our new space. and the sunlit, small and beautiful things in life. who are providing products for the shop. collect bits and pieces that i find beautiful and inspiring). facebook, the twitter and the blog. Phew. Basically the whole social media shooting match. that would be so lovely. you have no idea how much happiness it brings. i can't wait to see more photos about your new shop ! products in your shop ? happy happy brand new week ! If I ever get back to Melbourne I'll make sure to stop in. congrats! i love the logo. really lovely! and oly - thanks so much for lovely message, i will email you soon! that is so exciting - especially for brunswick! anna louise, felicity and andrea - thanks so much for your kind messages. please keep an eye on the news blog:) and so looking forward to seeing brunswick locals popping in! 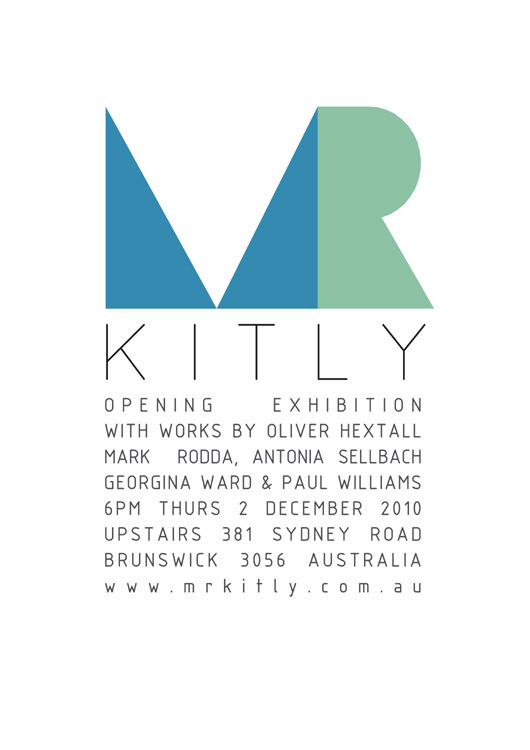 our opening times (from Dec 2 on) are now on the site:http://www.mrkitly.com.au/ (under SHOP). matt - wow - I am quite simply honoured that you take the time to come by ii-ne, and thank you so much for congrats. likewise on your amazing furniture line! kristina - thank you so much, I hope all is going well for you. let's stay in touch, photography is becoming quite an important part of the stock in MR KITLY - lots of old camera journals (from 40s or so on) and also lots of the new books and mags feature amazing contemporary photography. yes please, come on down! melbourne's a nice place.